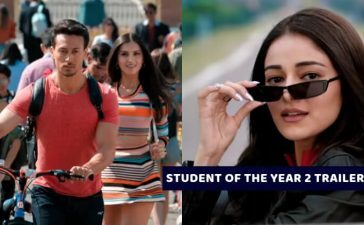 Time after time we see the Star Kids join Bollywood and follow the footprints of their parents. The star kids are usually criticized if they fail to display their talent or potential. However, there are many star kids who have surpassed their parents when it is about earning fame. Today we have compiled a list of such Bollywood celebs. 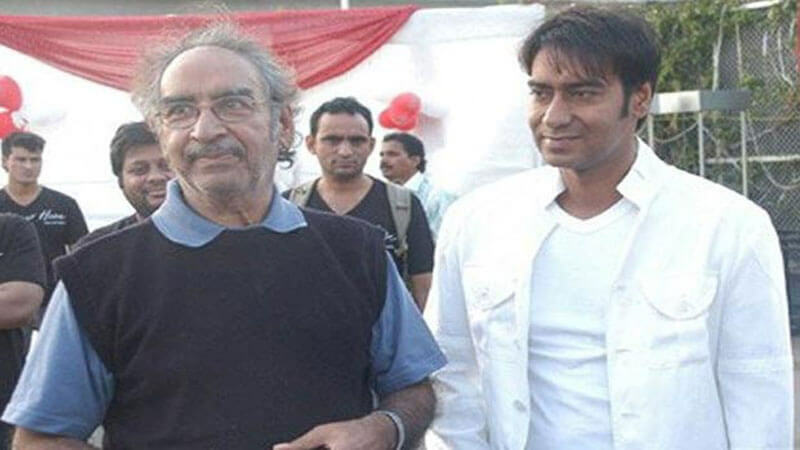 Ajay Devgn is the son of Veeru Devgn who was a stuntman and an action choreographer. Veeru Devgn also worked as a director and producer but he could not grab that much popularity. However, Ajay Devgn is one of the top actors in Bollywood industry. Karisma Kapoor had a great run in Bollywood during the late 90s. 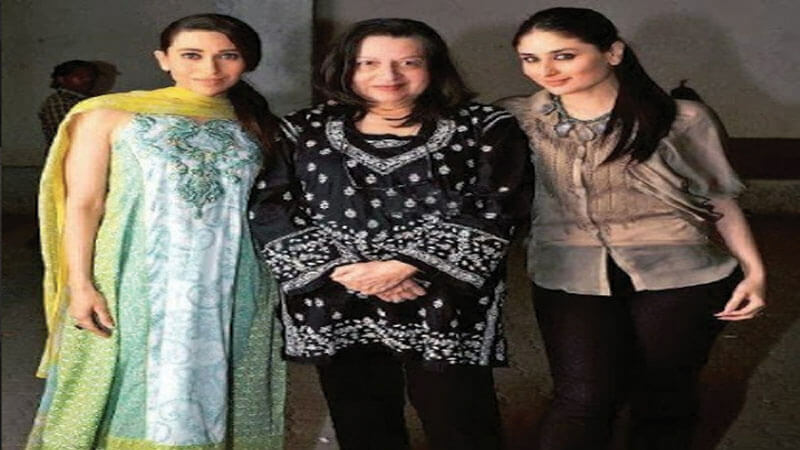 About the stardom, she surpassed her mother Babita and also her father Randhir Kapoor. On the other hand, Kareena Kapoor made her Bollywood debut in the early 2000s and she became ultra-popular surpassing her sister Karisma. 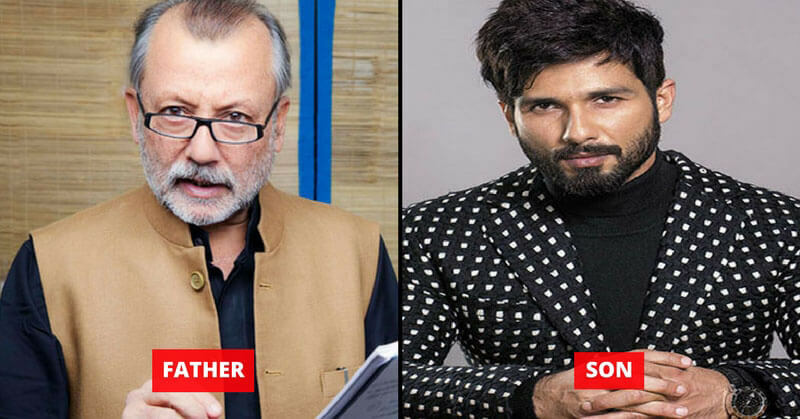 We all know that Pankaj Kapoor is an ultimate entertainer. 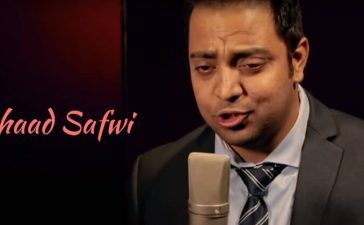 He has shown his acting skills in many Bollywood movies and also in the comedy serial “Office Office”. 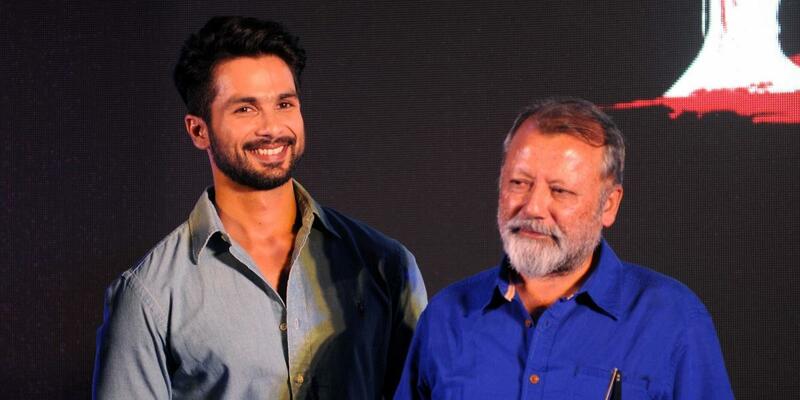 Likewise his father, Shahid is also a great actor but the amount of fame he has earned is far more than that of his father. 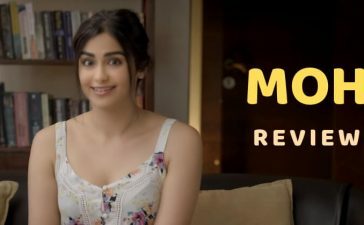 We may think that being the daughter of Mahesh Bhatt, it was easy for her to punch her ticket to Bollywood. However, in reality, she had to work hard before earning her opportunity by herself. 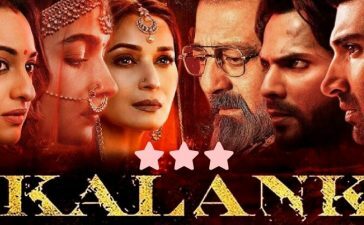 Movie after movie she has been proving her acting skills. To conclude, she is one of the top actresses in Bollywood. 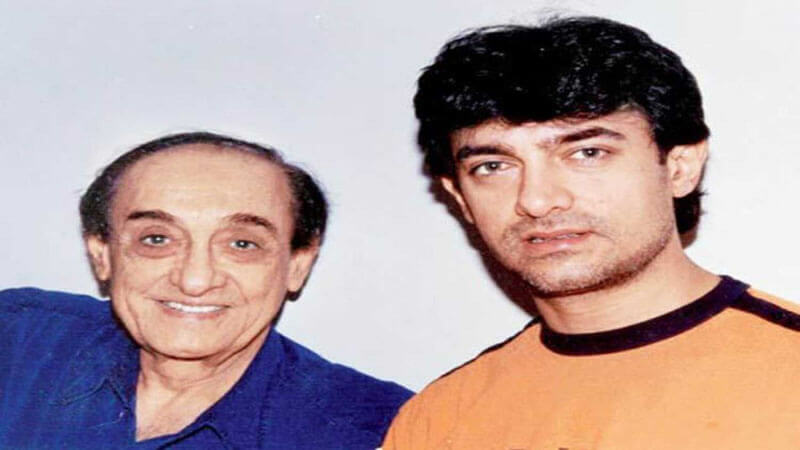 Aamir Khan is also known as Mr. Perfectionist and people are always craving for his movies. Somehow, his father, Tahir Hussain could not grab this much popularity even in his prime. 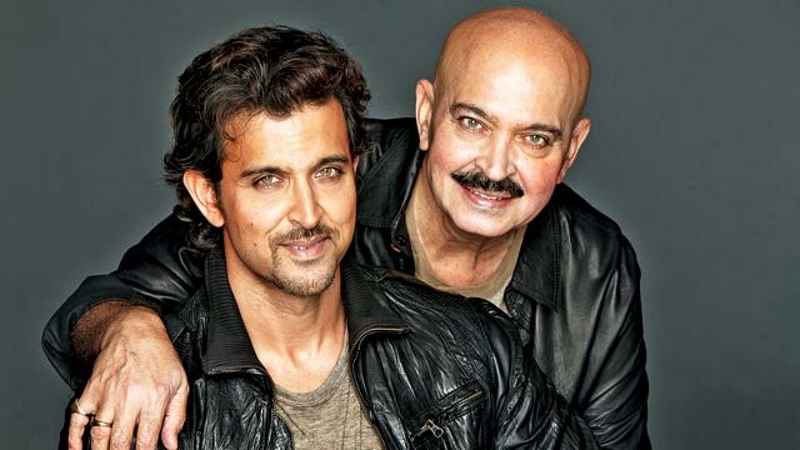 Hrithik’s father Rakesh Roshan acted in many movies and he became popular. After that, he started working behind the screen. Well, there is no doubt that, Rakesh Roshan was never as popular as Hrithik is. What do you say about these star kids? Share your thoughts. 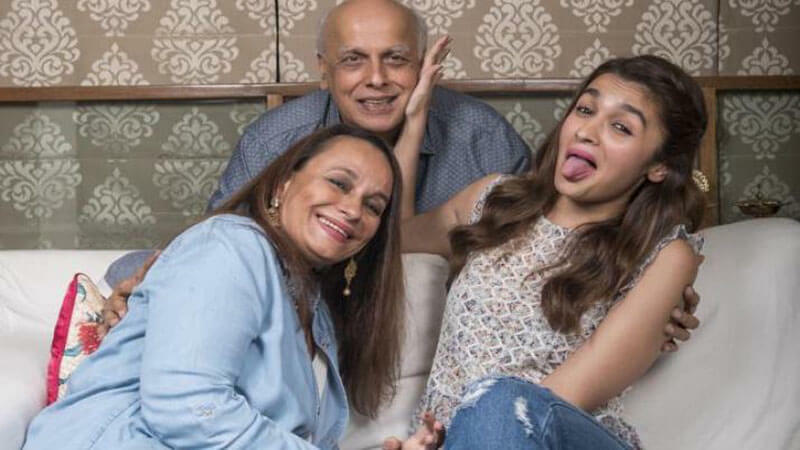 Also, check the most famous, father-daughter duos of Bollywood.